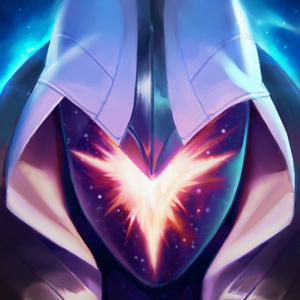 "The focused mind can pierce through stone." 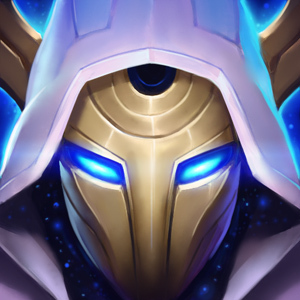 - Cosmic Blade Master Yi is now available! 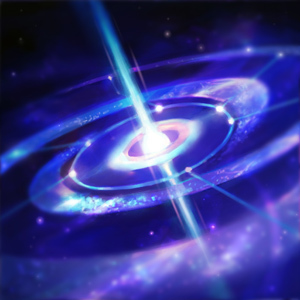 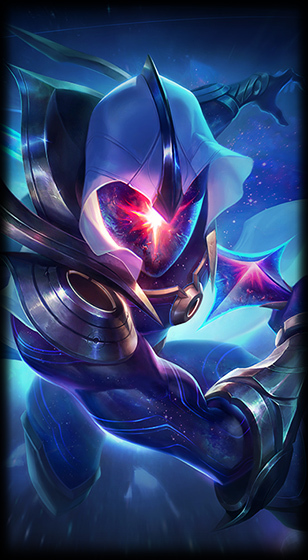 Continue reading for a look at his new skin as well as some new Cosmic themed icons! 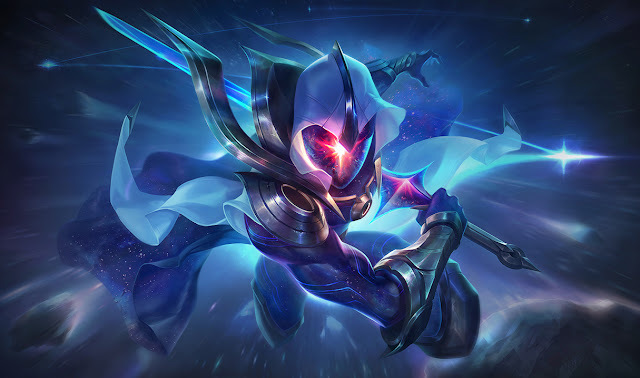 From the official release announcement - "Cosmic Blade Master Yi Slices Through the Stars"
Gliding effortlessly from star to star, the Cosmic Blade flashes through the night sky with celestial grace, his blade arcing with crystalline precision through the fabric of the universe itself. Cosmic Blade Master Yi joins Cosmic Reaver Kassadin, Cosmic Dawn Rakan, and Cosmic Dusk Xayah, shining in the League store for 1350 RP each."